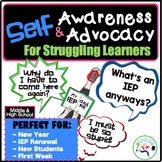 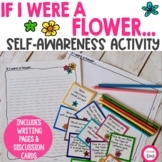 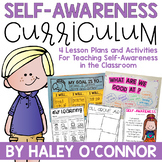 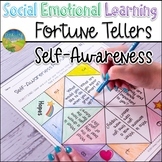 Executive Functioning & Self-Awareness "What level of prompting do I need?" 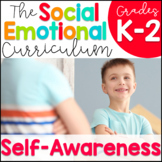 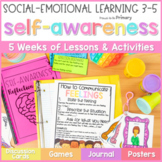 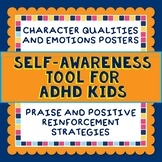 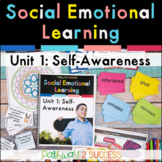 Includes: (1) student worksheet for thinking about and reflecting on a behavioral mistake. 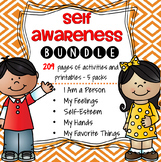 Self awareness is the first step to behavior change.